You don’t have to look very far to find training in a popular project management methodology. These ordered, meticulous approaches to problem solving and product building are all the rage, in no small part because those credentials can push your earning power to all-new heights. Among all those choices, PMI’s Project Management Professional (PMP) certification still stands out, offering up a five-phase attack strategy that’s the most globally recognized project management accreditation in the industry. You can join those ranks with the instruction in the Project Management Professional 6th Edition Training. For a limited time, you can get this package for 90 percent off its regular price, only $19.99 from TNW Deals. This course features more than 31 hours of content which takes a student from introductory concepts through the steps needed to become an expert practitioner of PMP tenets. The training breaks down the lifecycle of a project from initiation through closing, how to manage potential risk areas as well as tactics to make sure project get done on time, on budget with fully met expectations all around. This training also gets you primed to pass the PMP certification exam, a gold standard distinction for any organization looking to hire or promote a project manager. 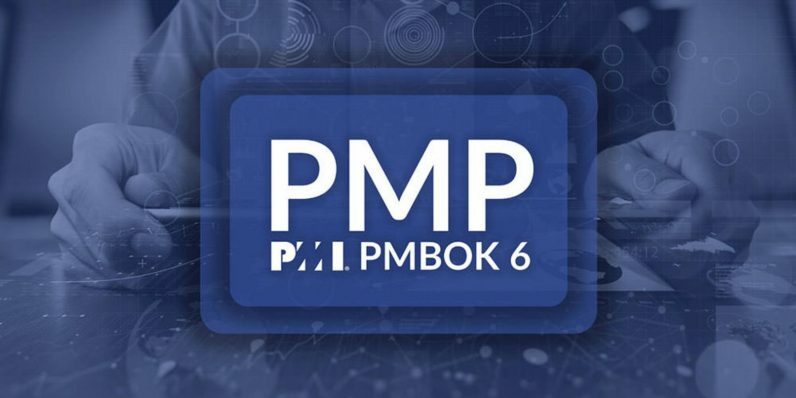 This lifetime access to PMP training is a $200 value, but you can save over 90 percent with this deal for just $19 while this offer lasts.